It’s the base model. You have to get in on THAT side. At Sun n Fun this week, Piper aircraft announced an aircraft billed as “Priced for the unwashed masses”. We are not sure what corners they cut to get the price point so low but at a mere $260,000 these things will be flying off the assembly line. This is the airplane that will put the flying car out of business. At this price, there will be one in every garage and also being towed behind every mobile home. I can’t get a week’s worth of groceries for $260k and this company makes a plane that sells for that price. Literally just ordered 2 off of Amazon before starting this paragraph. 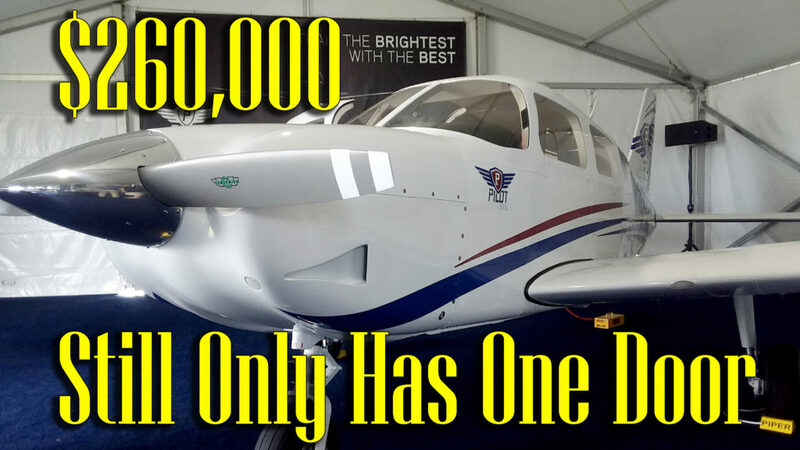 A lot of people are concerned to get the price so low, they have resorted to using lower quality materials but we believe the secret to getting this plane damn near free was using low end laborers which in turn created a plane built at a price point that low end laborers can afford. Within weeks we are going to see these things popping up everywhere and mere months before bargain hunters are picking them up at the dollar store and random yard sales. Way to level the playing field Piper! I love my Piper Pilot 100 so much I bought 2! 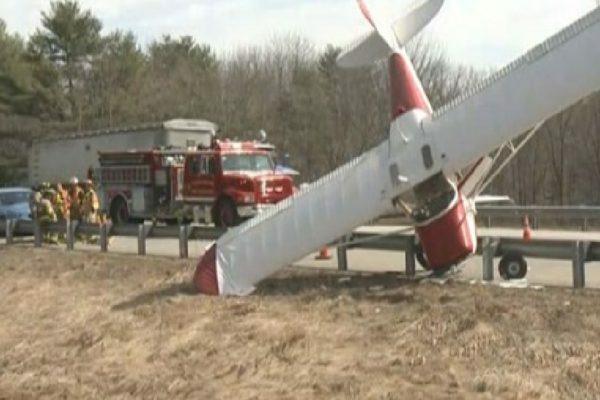 Previous post: What Makes An Airplane Stall And Spin – The Pilot!